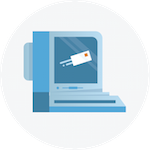 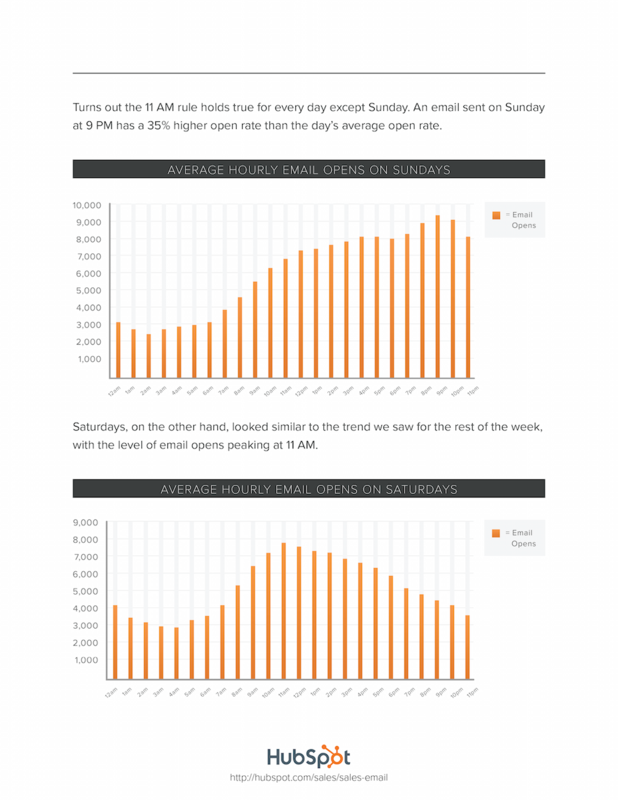 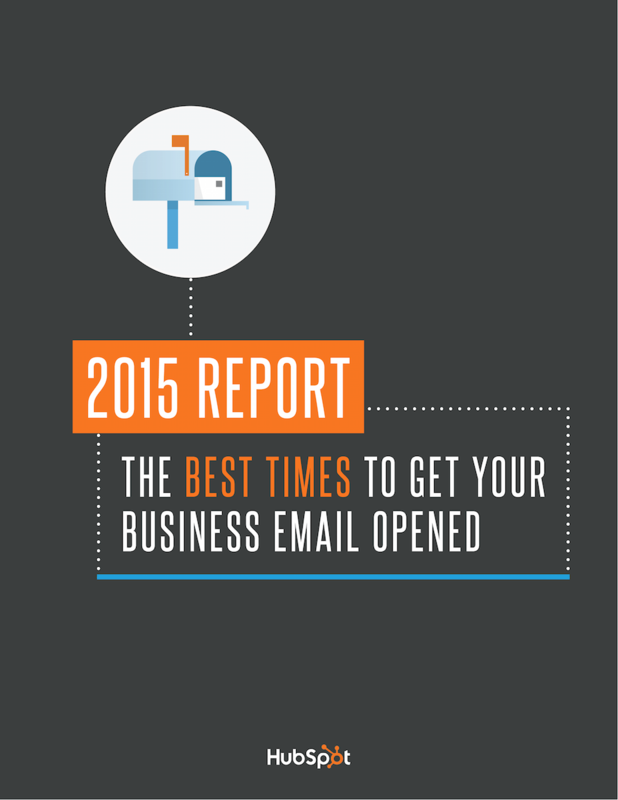 Find out the best times to send email and get a response. 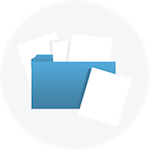 HubSpot CRM is the only free sales software that makes it seamless to manage prospects and pipeline with minimal manual data entry. 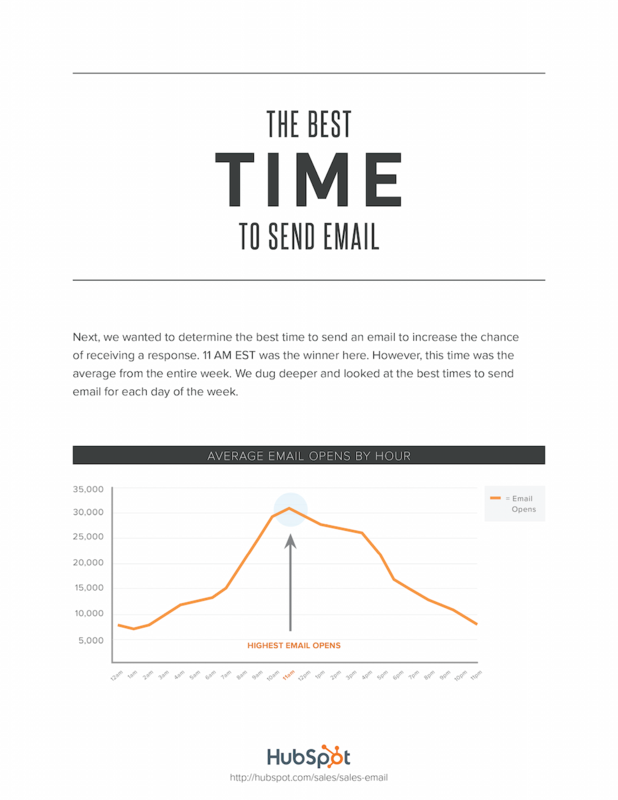 Discover the best times to send email. 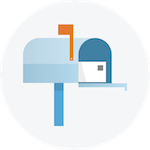 From finding the person to contact, to writing the email, and, probably the trickiest part, deciding when to send the email. 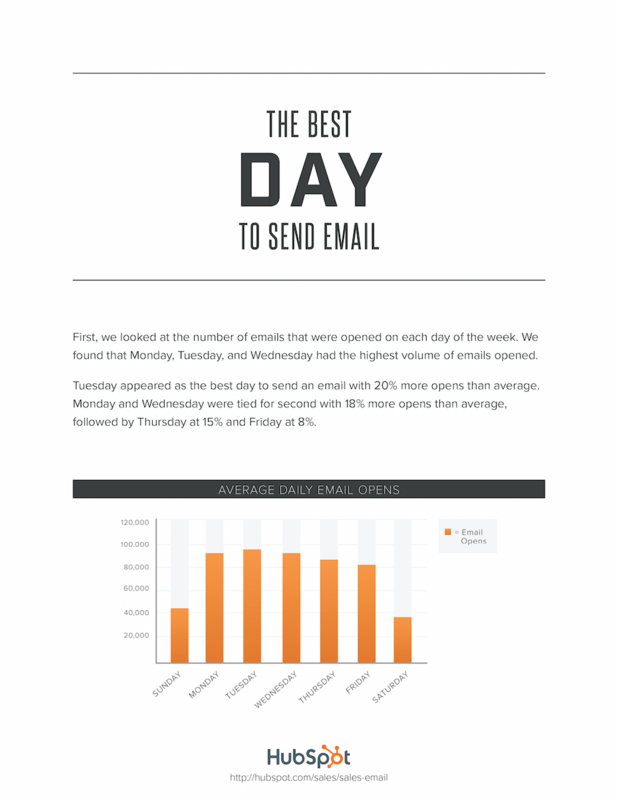 If you send it at the wrong time, your email might never get seen. 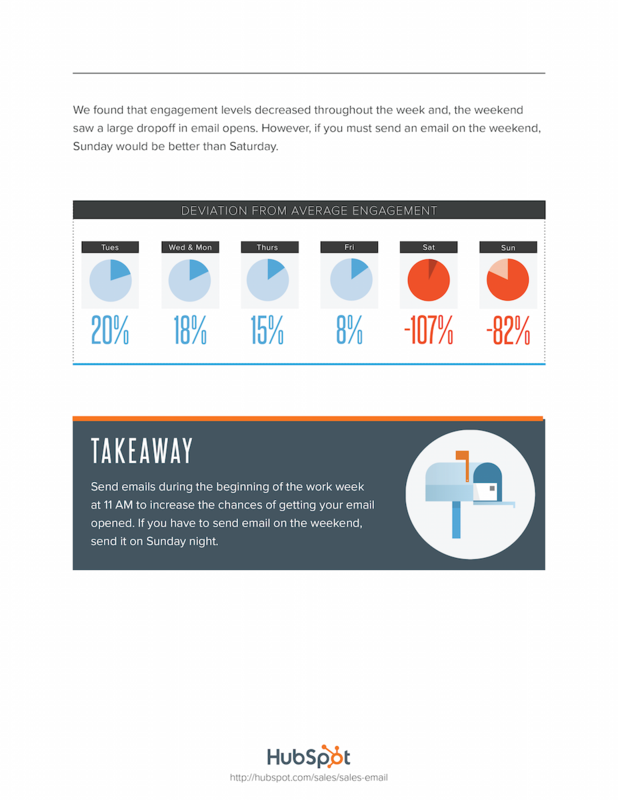 You might never connect with the CEO or close that deal. 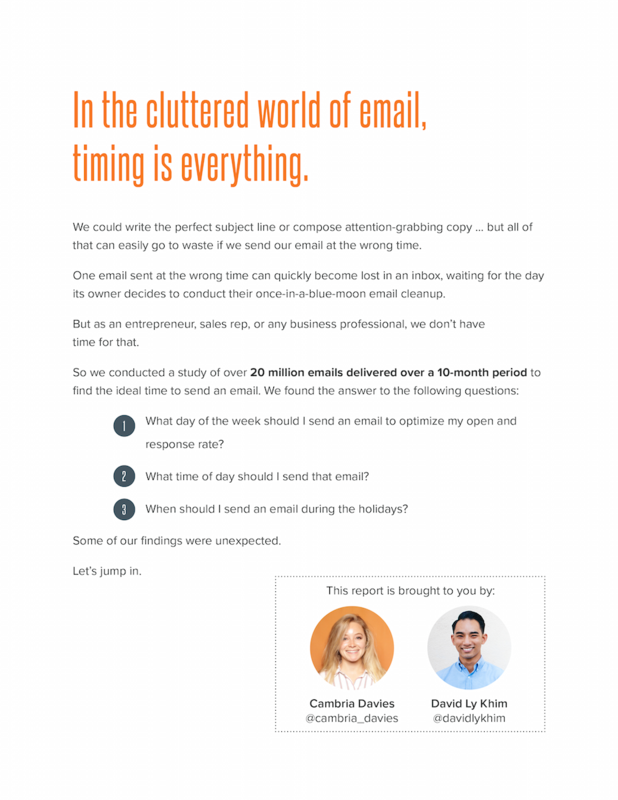 That's why we've collected data from more than 20 million emails over 10 months to find out the best times to send email. 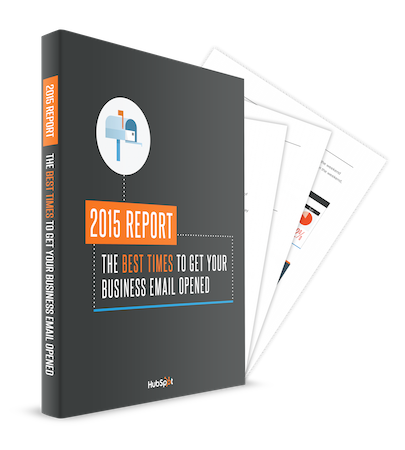 Get the 2015 Email Report now!